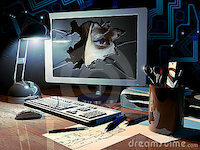 The following code of conduct is a draft. This website is in a public beta phase and anyone who wants to contribute to improvements or changes of this site can create an issue here or a pull request here. 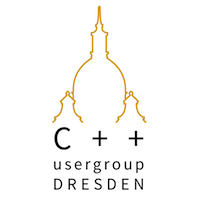 Dresden Code of Conduct is distributed under a Creative Commons Attribution-ShareAlike license. It is based on the pdx.rb code of conduct, which is distributed under the same license. Thanks to the maintainers, friends and community from the Berlin Code of Conduct for translations and revisions.